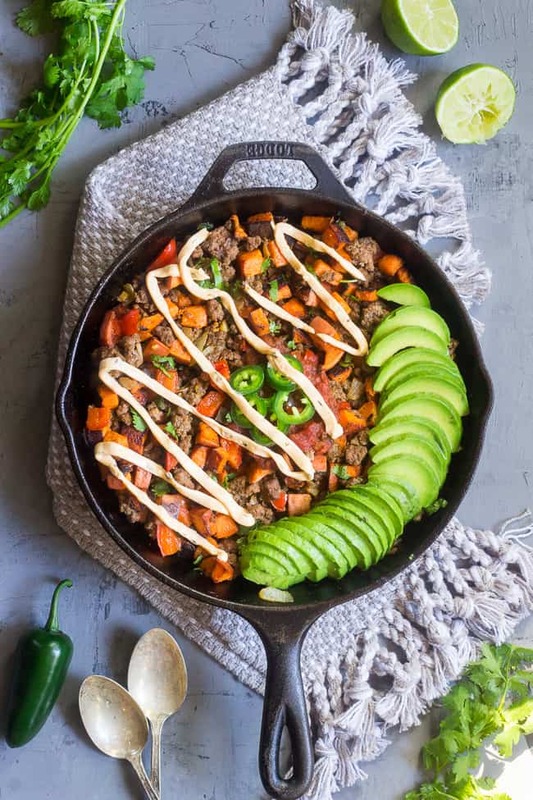 This taco sweet potato skillet is loaded with spicy ground beef, peppers and onions, jalapeños, salsa, avocado and chipotle ranch plus any and all of your favorite toppings! Try a crispy fried egg and crumbled bacon for brunch heaven! Paleo and Whole30 compliant. Ever since I started my first Whole30 back in 2013, sweet potato skillets have been essential. I don’t think a day has gone by that at least one of my meals (and sometimes, all 3) involve skillet sweet potatoes. 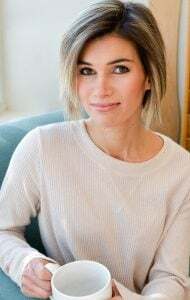 See, back then, white potatoes were a “no” for Whole30, and, I didn’t figure out what a plantain was until a few months into paleo. Since I was marathon training back then and needed my carbs, that meant sweet potatoes were “the carb” for me. Anyway, I’ve really never given up my love for sweet potato skillets. I still make one for myself almost every morning with kale and either sausage or bacon. When it’s not sweet potatoes, it’s plantains – my other go-to. I then proceed to burn my mouth every single morning because I eat right out of the hot cast iron skillet without waiting. Old habits, I guess. Even still, I’m pretty sure if I had to choose my “last meal” it would involve some sort of sweet potato skillet. 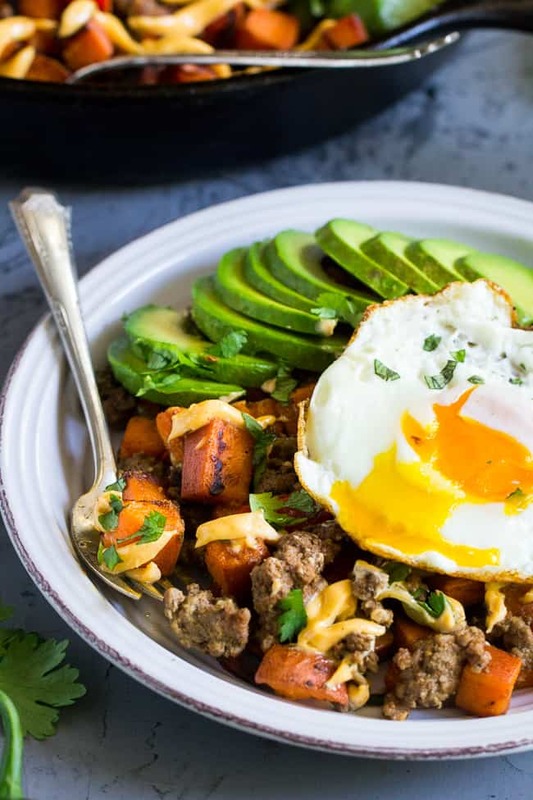 Especially if I was being asked to cook said last meal myself – a sweet potato skillet is the biggest bang for your buck, considering how easy and delicious they are! 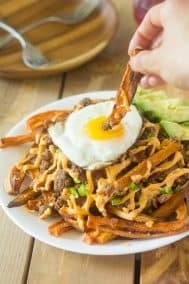 Morbid last meal thoughts aside, what we have here today is a FUN, filling, and super tasty sweet potato skillet. 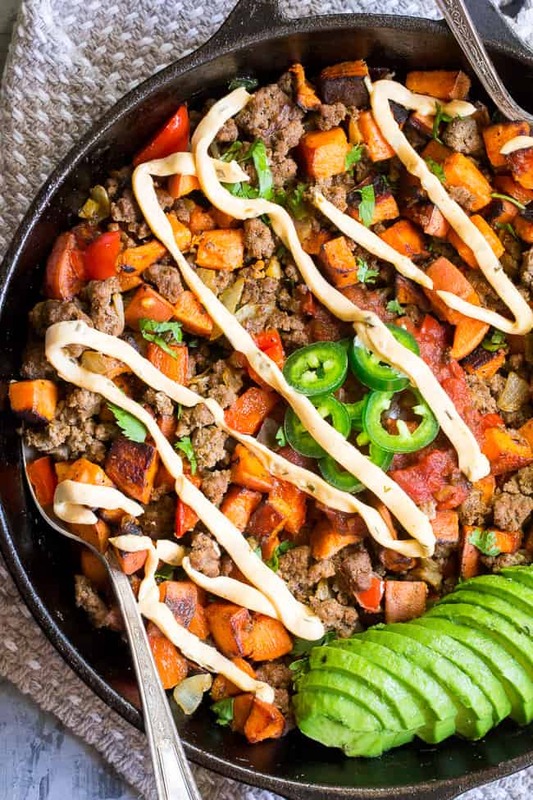 While our sweet potatoes are getting all crispy-fried in one pan, we’ll making a flavor-packed taco skillet alongside it. We then marry the two, and top it all with ANYTHING and EVERYTHING we want. I went for my chipotle ranch sauce, avocado with lime juice, cilantro, salsa, and a crispy fried egg. Once you’re loaded and good to go, make sure you save a big portion for yourself, because this is the kind of meal that goes FAST! Since you control the level of spice (I’m a wimp, I admit!) it’s also kid friendly and perfect for Taco Tuesday or Taco-Anyday, Anytime! 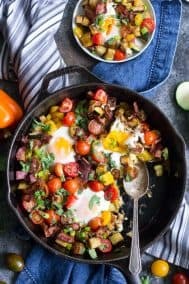 That’s right, since you can easily add an egg and call it breakfast (or brunch, I know this is ambitious for breakfast!) 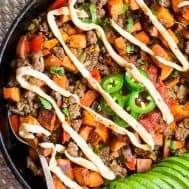 you can have taco night AND breakfast for dinner all rolled into one tasty loaded taco sweet potato skillet. The best part? There’s no need to turn the oven on, plus the whole thing is ready in about 25 minutes. Are you guys ready to cook?! Let’s get our sizzle on and make this! 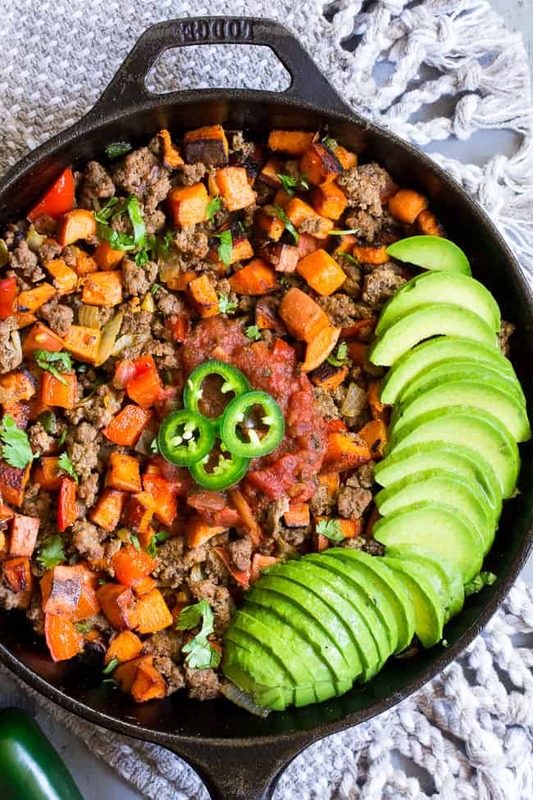 You will cook sweet potatoes in a separate skillet from the taco mixture: Heat a large skillet over medium heat and add 1-2 Tbsp cooking fat. Add diced sweet potatoes and cook 1 minute uncovered, stir, then cook 3-4 minutes covered (to soften), then 3 minutes uncovered to brown. Remove from heat until ready to mix with beef mixture. In a separate skillet, heat coconut oil or other cooking fat over medium heat, and add onions, cook until translucent. Add red bell pepper, jalapeno and garlic, stir to cook evenly until softened. Crumble in the ground beef, then add the salt, taco seasoning and chipotle powder and stir to combine well. Once beef is browned and veggies soft, drain a bit of grease if necessary, and add in the cooked sweet potatoes. Gently stir potatoes with taco mixture to combine, then serve with desired toppings: salsa, sliced avocado, lime juice, cilantro, chipotle ranch* (see note for recipe), fried eggs, etc. Enjoy! 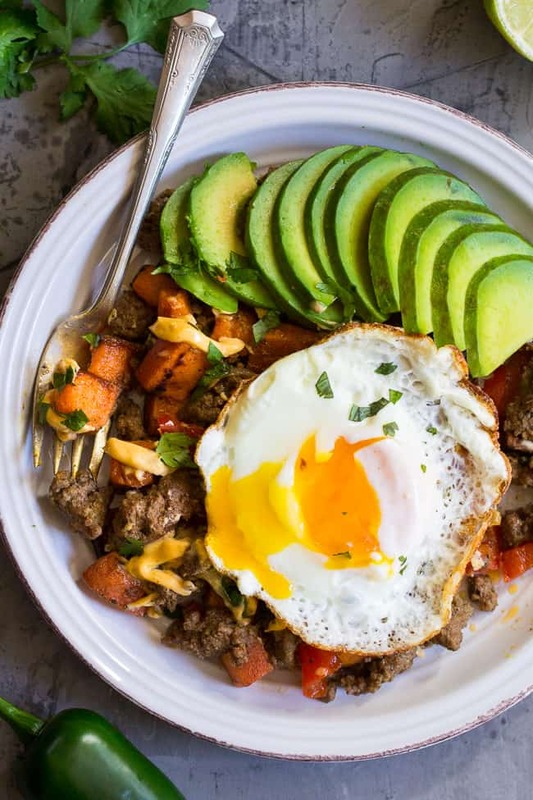 Want more Whole30 sweet potato skillet recipes? Try of of these! 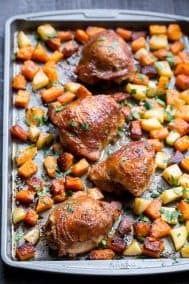 Do you cook more on the stovetop or in the oven? I think my stovetop wins! We LOVED this! Taking leftovers to eat over baby greens and kale for lunch. So happy you liked it, woohoo! 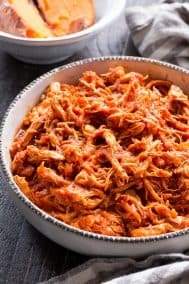 It’s one of the best recipes I’ve ever had in my life, I came to this site, I liked it and decided to put it into practice and it was delicious, super recommend and I ask you to continue with the beautiful and good work of you. The avocado on that skillet is GORGEOUS. Sounds like a delicious way to start every day! Wow, I had not imagined that this recipe would look so good, I put it into practice and everything went fine as you explained, thank you !!! Hello! Do you have any suggestions for making the taco seasoning and chipotle seasoning at home or any store brands that might work? Wondering if I could make this before ordering the spices you linked. Thanks! Absolutely delicious! We will be seeing this one on the table again! Made this last night and even though I didn’t have all the ingredients to complete it to the T, it was delicious and will definitely make again. Everyone loved it. Thank you! Just tried this one tonight for dinner. 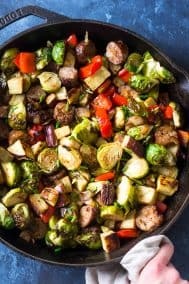 I didn’t think it would be as good as my favorite of yours- sweet potato hash with summer veggies but this one is good too. Tomorrow I’ll try something with acorn squash. 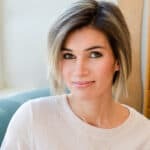 They all look delicious on your Instagram and it gets me to try foods I would normally turn away. Thanks. Just wondering how this keeps in the refrigerator? (In case I want to make it a day in advance…) Thanks! This was fantastic! So filling! Loved the jalapeno in the dish! Thank you! This is a keeper! 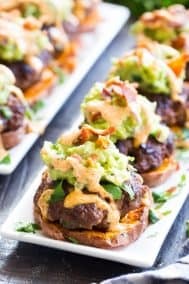 This is the fourth recipe I have made from your blog and like the other three is was GREAT! 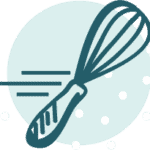 I almost never leave comments but you really deserve a five star review on all four of the recipes I have made! 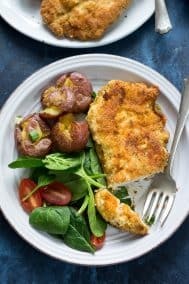 My husband and I had this for dinner tonight and loved it. I put mine on a bed of lettuce and made it like a taco salad on steroids. Delicious!! 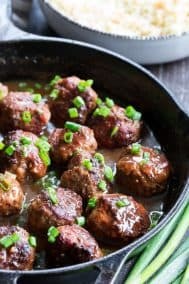 Absolutely delicious recipe! One thing is that for me, cooking the potatoes took longer than stated. But everything tasted great!